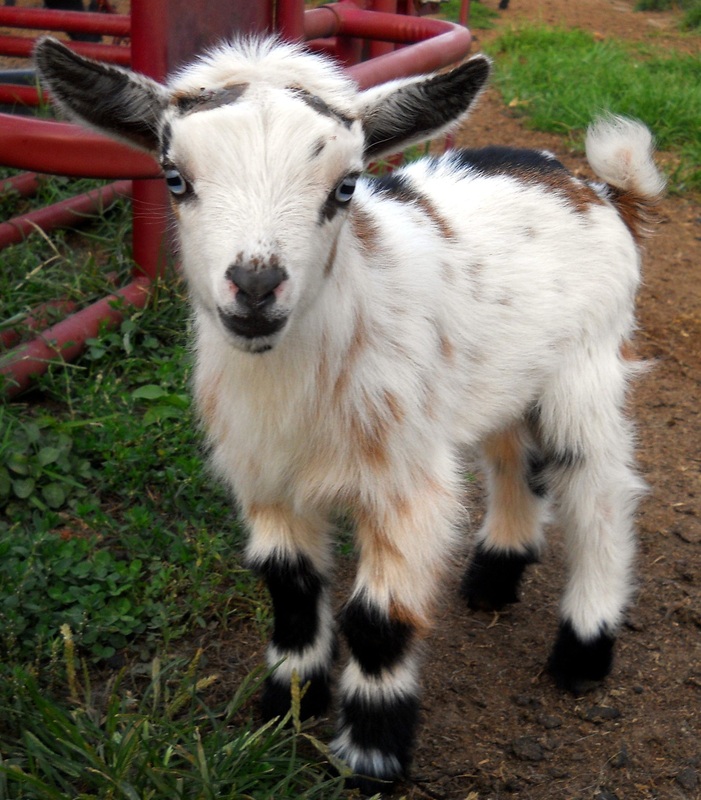 The first type of goat that we are thinking of is the Kinder goat. It's a mixture between the Nubian and Pygmy. 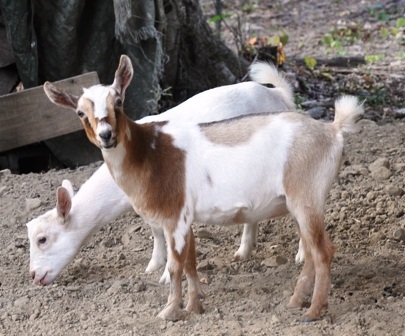 They are newer to the goat family but seem to be a pretty hardy breed to have. 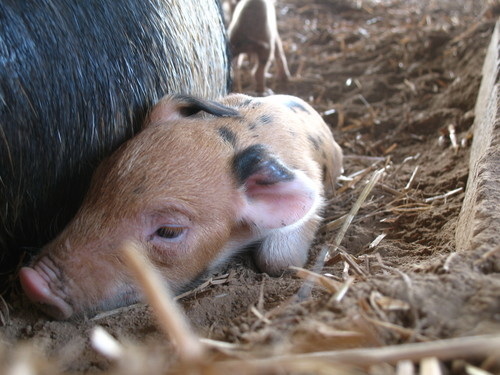 They can be milked up to 2 quarts daily and are still a smaller breed to not feel overwhelmed. Another positive aspect is the teats are easy enough to milk from unlike the Nigerian Dwarf goats we have also been thinking about. They are also year round breeders. 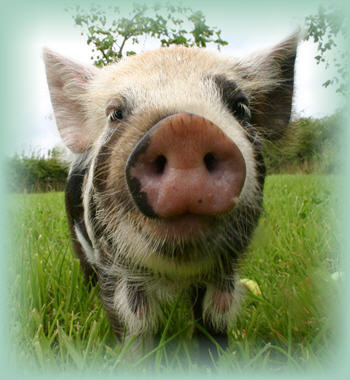 Ossabaw Island Heritage Pigs are one type of pigs we are thinking about. 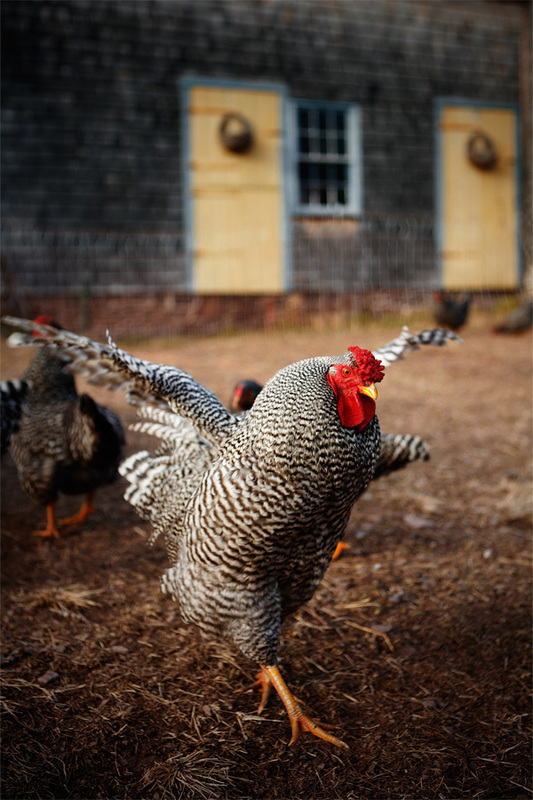 We like the heritage breeds due to the fact that we can keep them from becoming extinct. 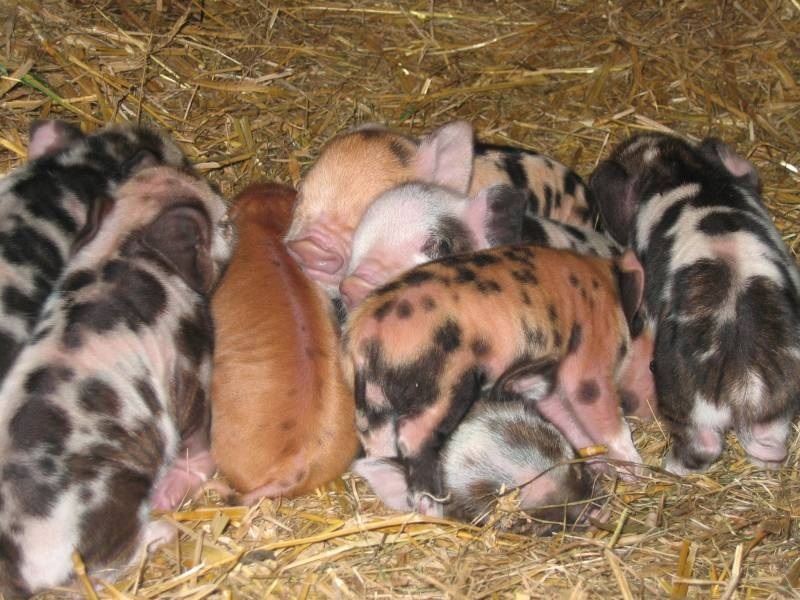 They are an older breed that stems from a Spanish pig that were left on an island to strive. They generally stay around 100 pounds. 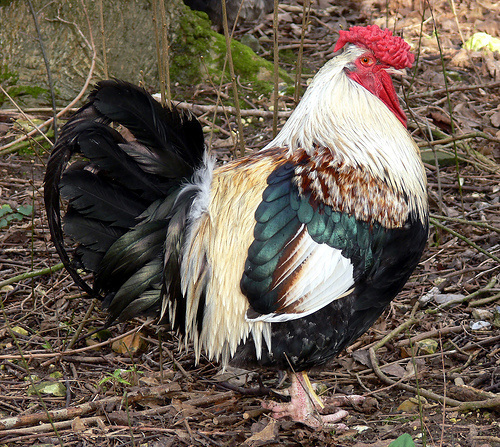 The other heritage breed is the Dorking Chickens. They are another threatened breed. 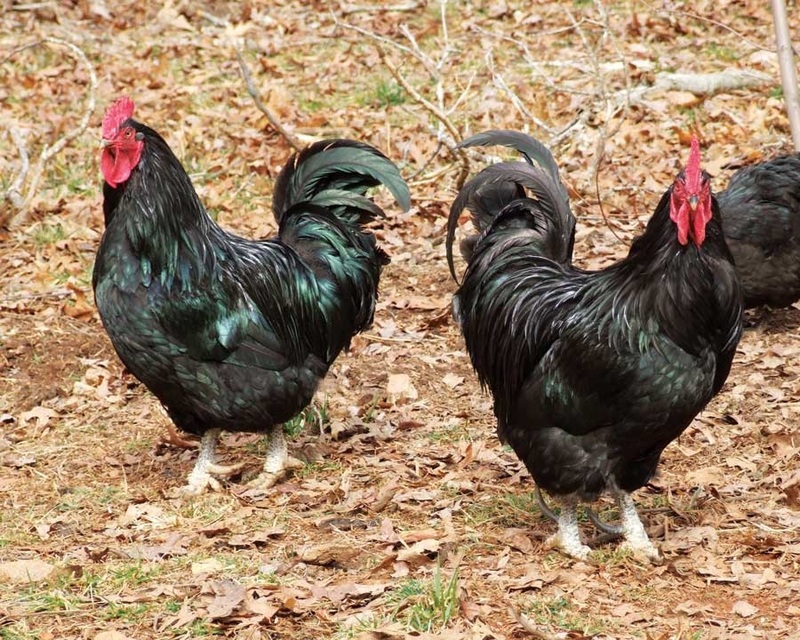 They are great meat producers and excellent egg layers (up to 5 a week). I also love the history that comes with these birds. Back during Roman times and Julius Caesar. 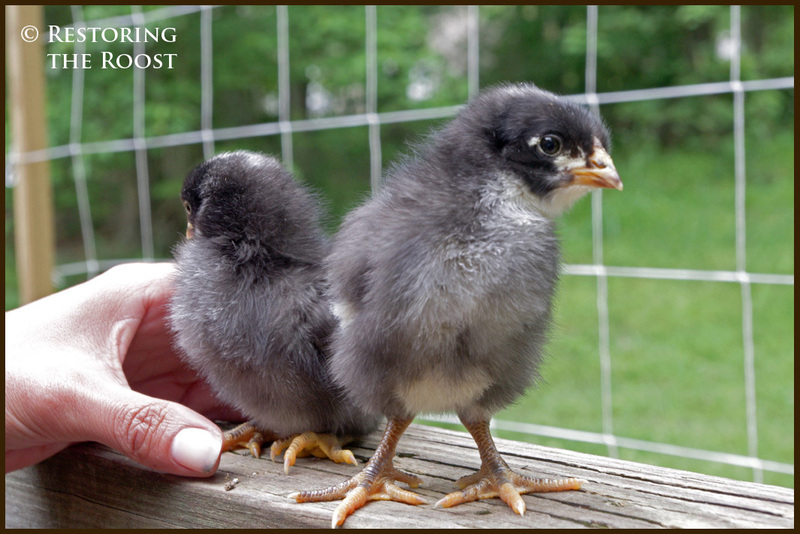 They come in all shapes and colors but my favorite of all the colors so far is the Fawn and Single-Laced Fawn Dorking. The last breed we are thinking about is the Dominique. 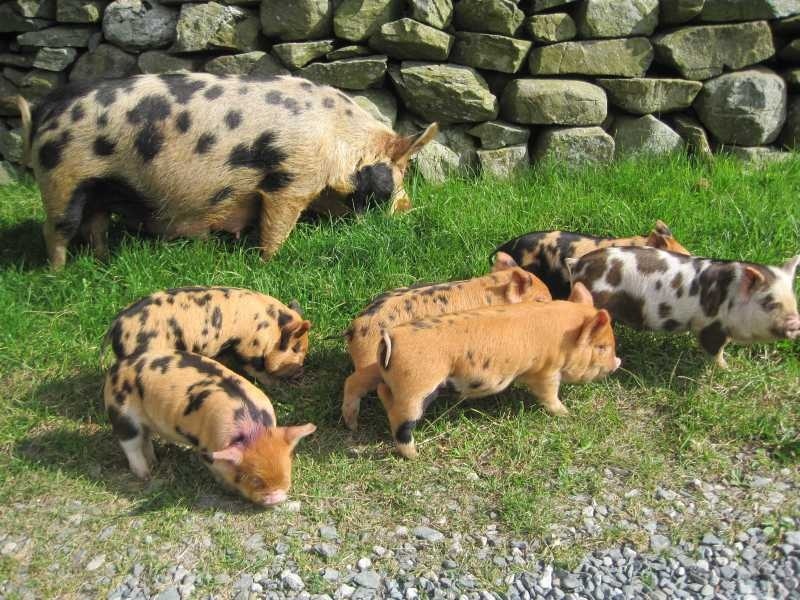 Again they are another heritage breed but they are on the watch list as opposed to the first two breeds. Again these birds are for dual purposes. 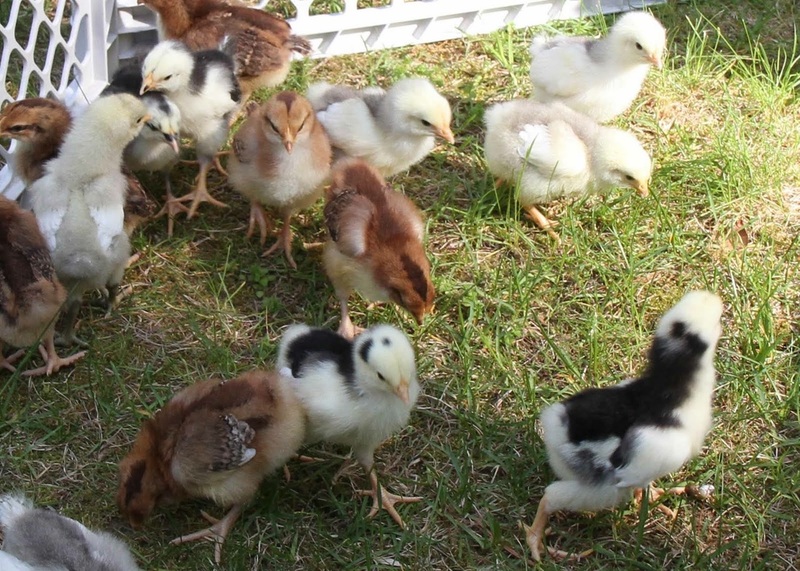 They are in the middle of the chicken breeds for size. They lay eggs about 5/week. 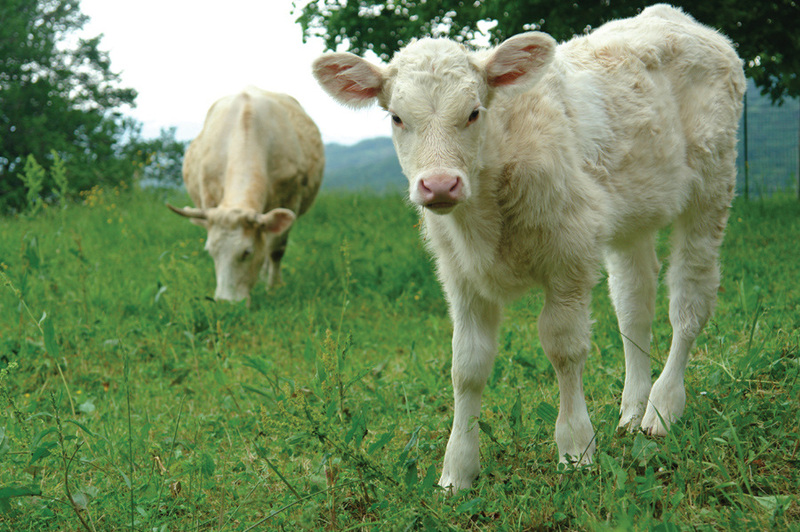 Since introducing the Pineywood cattle to the land we have been trying to figure out our fresh milk production. We were just going to rely on the goats for fresh milk but Rob has decided to introduce another heritage breed to the herd. 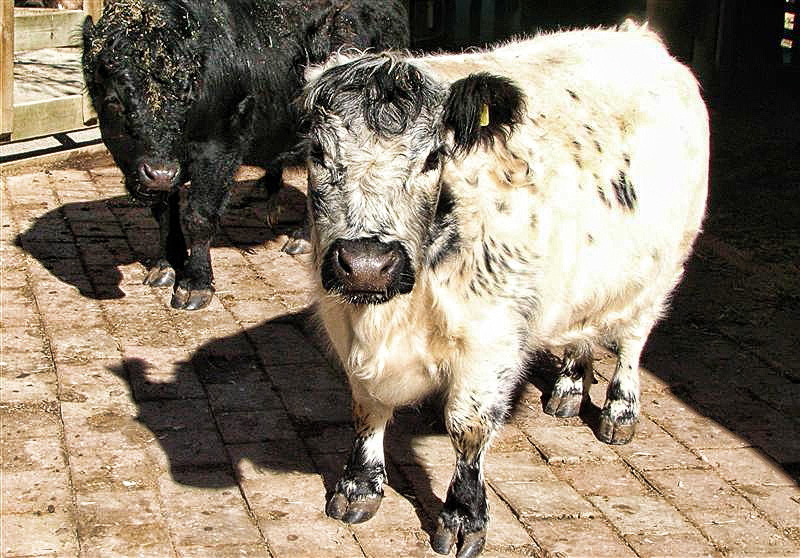 The breed is the Dexter cattle. They seem to be a little bit more expensive than the Pineywood. They are a stocky built cattle. About the same height as our cattle and a little heavier than our Pineywoods.